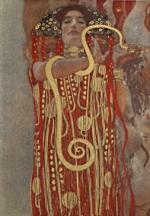 The news that Gustav Klimt is coming to Cyprus reached me only some hours ago. What great news, I thought. Do my readers know about Gustav Klimt? Please click! Gustav Klimt and Egon Schiele were my favourite artists when I was young and still are (or I did not get any older). A sensational opportunity and I promised I would make it known among my readers and friends as just an important event as the landing on the moon. 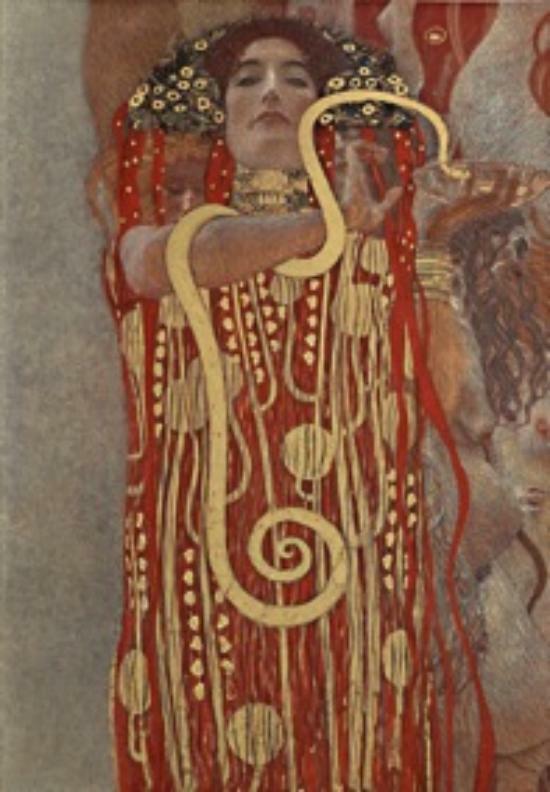 Gustav Klimt would have celebrated his 150th birthday on July 14 and Austria has dedicated year 2012 to the artist’s life and work with numerous exhibitions in Vienna and across the world. The Austrian Embassy in Nicosia contributes to the celebrations by commemorating Klimt’s 150th birthday with a Tribute Exhibition in Cyprus, held between May 4 – June 3 2012, at Christofides Mansion, 18 Byron Avenue in Nicosia. The Exhibition will focus on the persona of the artist, by recreating the atmosphere of his era, through historical photographs, biographical documentations and reproductions of his finest and most famous work – literally bringing to life the spirit of the artist. Christofides Mansion has been chosen for this Exhibition, as the perfect location to recreate the ambiance of Klimt’s time period. One of the oldest buildings in Nicosia, it was constructed during an era stylistically close to that of the artist. The visitor, by walking through the Mansion, will chronologically follow Klimt’s life and artistic growth, gaining an insight understanding of the “Life of an Artist” who – among other great things - broke the traditions of the 19th century and paved the way for the Modernists of the 20th century. This Exhibition is a perfect opportunity for young artists, students, scholars and the general public, to study and understand Gustav Klimt’s work. He was a private person, but at the same time he helped new artists blossom, such as Egon Schiele and Oskar Kokoschka, who quickly became very famous and whose work is exhibited at great museums around the world. The Exhibition is curated by Viennese Art Historian and curator at Belvedere Palace in Vienna, Dr. Stephan Koja.